Another gift of nature to tantalize prying eyes is this attractive looking and bunched up flower. 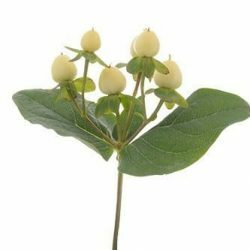 The flower petals resemble the appearance of berries and hence the name. The varieties feature magical reds and creamy whites to burgundy and light pink, all very pleasing to the eyes. Being configured in bunches naturally, they are ideal for placing in glass or standard bowel containers as centerpieces or side decorations. Your weddings, business dinners award or graduation ball will never be the same again with these naturally configured bouquets made ready to do your bidding. 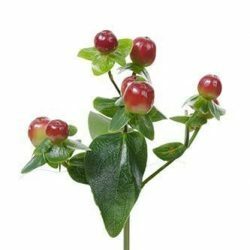 Natures gift of Hypericum Berries is a gift you will never forget. 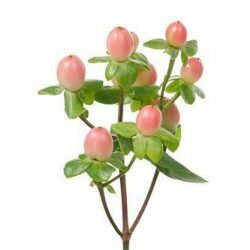 Buy Wholesale Bulk Fresh Cut Hypericum Berries filler flowers Online.